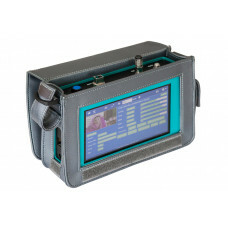 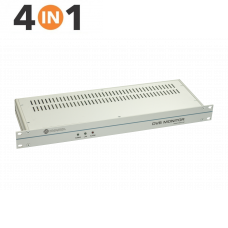 Cost effective and powerful DVB and IP/OTT monitoring system ..
Portable CATV, Terrestrial, Satellite, IPTV, Optical measurement device with WIFI and touch scr..
Portable CATV, Terrestrial, Satellite, IPTV, Optical measurement device with WIFI R..
Professional all in one DVB-T/T2/S/S2/C/ATV monitoring system D.. 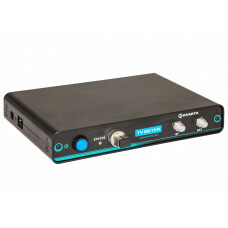 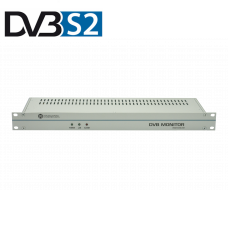 Efficient DVB-S/S2 monitoring MPEG Monitoring and service alarms Embedded web server for eas.. 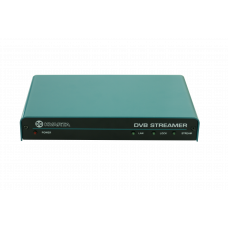 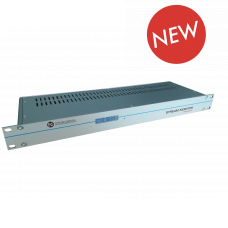 The DVB Streamer S/S2 (PRO) is a powerful and professional solution for IP(UDP/RTP/RTSP) streaming o..